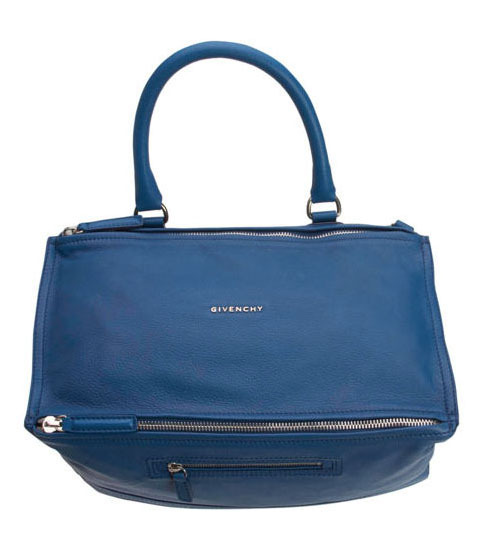 Its all about Givenchy at the moment, but fair play they have come up with this amazingly cute, simple gorgeous hand bag called the Pandora. A few years ago people would have laughed at this bag, now everyone wants to get it. Note the minimal hardware, odd, assymmetric construction and very simple classic branding. Less is more. 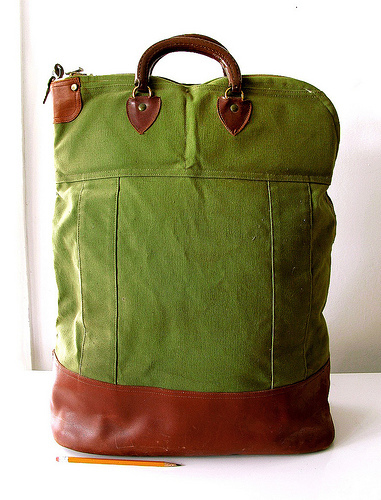 Doing a little bit of research into handles of shoppers, I came across this bag, its from etsy, sorry lost the link. Handles are going back to being really simple with hardly any hardware to be seen. 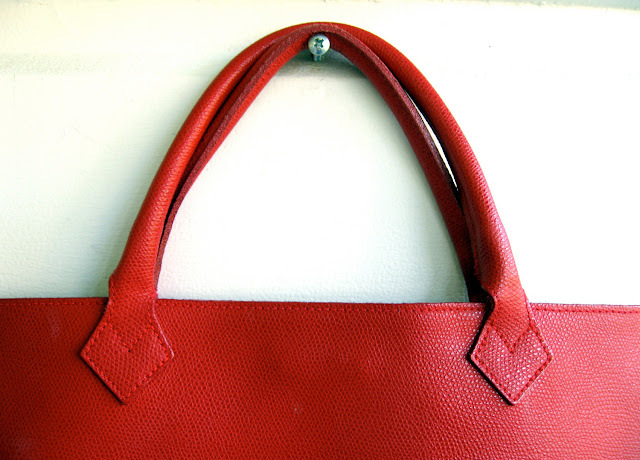 Less is more and even to the extent that the same material and colour is used in the handle as the main body material. 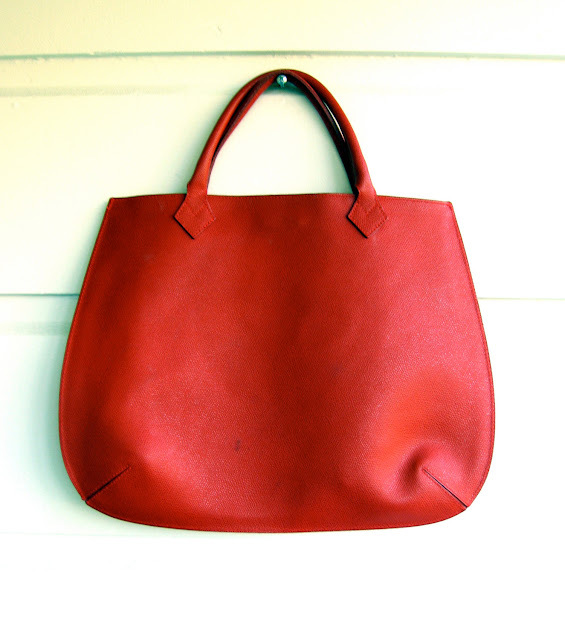 I really love this simple red shopper with a flat construction and little darts down the bottom. Apparently this is a World war 2 L.L. 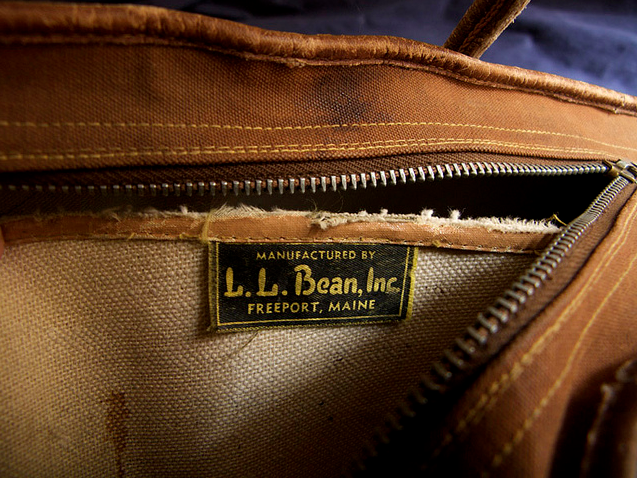 Bean officer's case. Definitely looks like it has been through the wars. 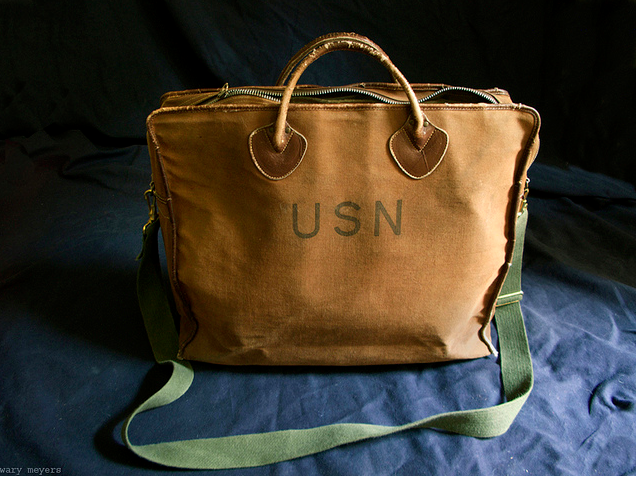 It says on the inside tag that it is made in Maine. Its nice to see some authentic old stuff. I particularly love the metal zip. its in good shape huh! I like this, it is asymmetric, but not in a corny way.